A fire destroyed a home just north of Reston early yesterday morning. 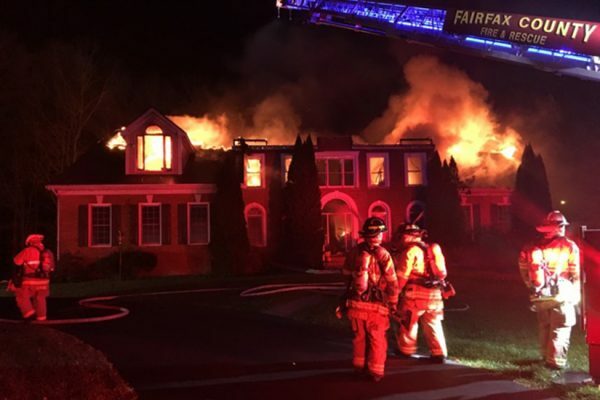 Fairfax County Fire and Rescue crews rushed to the 1000 block of Northfalls Court in Great Falls just after 2:30 a.m. on Sunday. When firefighters arrived, they found a two-story home engulfed in flames. Nobody was inside the home during the blaze, the department said. Additionally, nobody was injured fighting the fire. “Investigation into the fire determined that the fire started in a second floor bedroom area with the exact cause still under investigation,” Fairfax County Fire and Rescue said. 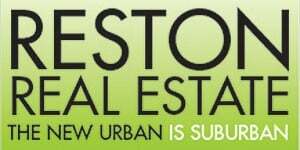 The $726,250 home is a complete loss.